GO Group in Paris on april 8 & 9 – last seats available! Greener, smarter, more sustainable – the GO Group credo is becoming more and more important to the European events industry. Festivals from all over the continent take part in the process and we really want to see all the others follow. That’s why GO Group set up this interactive, open and communicative workshop format to stimulate exchange, cooperation and inspiration – between event organizers, suppliers and science. Now it’s time for the 3rd international GO Group workshop in Paris. 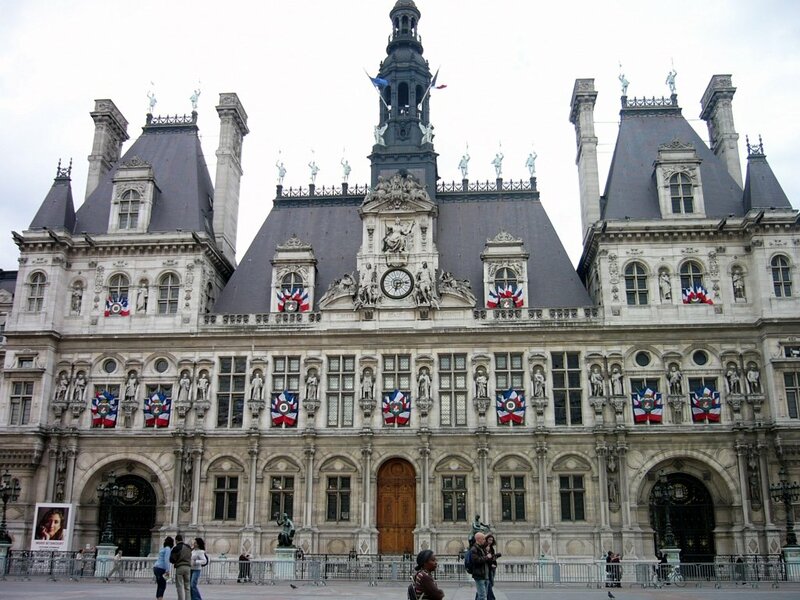 We kindly invite you to this 2-day seminar at the Hôtel de Ville (Town Hall of the City of Paris), on April 8 and 9 2013. The workshop is kindly hosted by We Love Green Festival, Paris and supported by Azimuth Productions, Paris. Register now at the Bucks New University online store as there are just a handful of seats left. The workshop fee is EUR 200 (+VAT) Fee includes lunch on both days. Yourope members get EUR 50 discount for 1 participant. The third GO Group workshop for Sustainable Festivals and Events will focus on energy & power (day 1) and waste at events (day 2). Presentations, discussion and case studies from leading European festivals will focus on the problems, solutions and good practice. Program: The workshop language will be English. 14.15 „The Power Behind Festivals“ by Chris Johnson et al.